Gypsy Scholar: If there be pineapples, why not peachapples? And God said, "Cain't have none!" 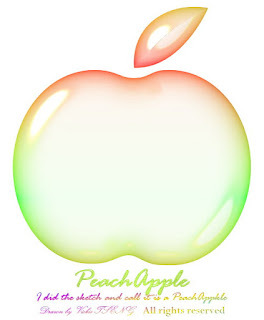 The Peach/Apple in John Milton's Paradise Lost, Andrew Marvell's "The Garden,"
The "peach" as a symbol in works of the Western imagination has a longstanding tradition of polysemous meanings, much more subtle than its "cousin," the apple. Yet, these two fruits have been conflated in some works of the greatest writers in English literature, as well as in the works of some artists. 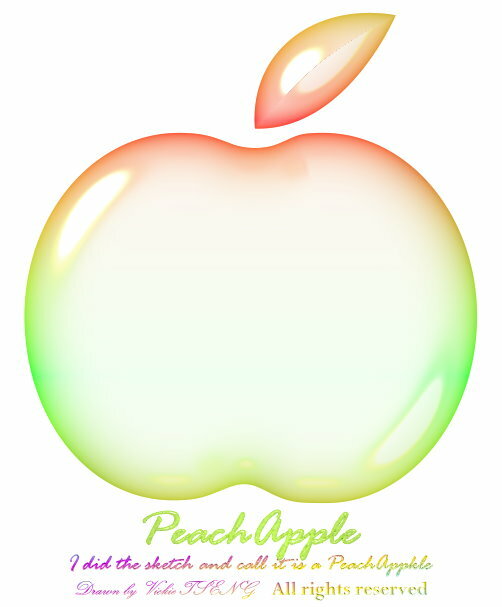 The peach/apple relationship appears particularly significant in works of three great poets of the English language, representing early modernity and modernity in English literature, far apart in time and aesthetics: John Milton's Paradise Lost, Andrew Marvell's "The Garden," and T. S. Eliot's "The Love Song of J. Alfred Prufrock." It also appears in the works of two artists: the Symbolist Georges de Feure and the Surrealist Matthew Skenandore. A study of the etymology and moral/religious associations of these two fruits -- the first two set in a type of an Edenic garden and the third in an arid landscape suggesting the absence of a garden -- supported by an analysis of the paintings of de Feure and Skenandore will illustrate how and why the peach is used in these works as a subtle substitute for the apple, a symbol of Original Sin and other types of transgression. The paper is one that I co-authored with Salwa Khoddam, of Oklahoma City University, and since she knows more than I do, any and all mistakes are my own. The paper will be published in the MEMESAK journal . . . after a few cosmetic alterations.